HiLine Homes offers a wide range of floor plans from 2-bedroom, single-story homes to 4-bedroom, two-story homes in a variety of layouts & styles. Not sure exactly what you need? 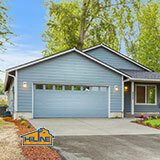 Ask one of our Home Consultants to help you get started! Take a look at some of our completed homes. We will build a home that ensures you pride and satisfaction. Whether you own rural acreage, a neighborhood lot or need to replace a mobile home, HiLine guarantees that each phase of new home construction is built to the highest of standards and with the finest of building materials. 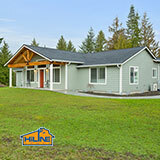 HiLine Homes builds custom homes on your lot. from the ground up. It’s an efficient construction process that has been refined over the years to create thousands of new homes for people living in Washington and Oregon. 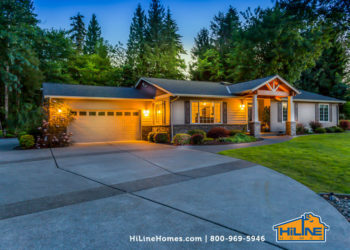 A family owned-business with over 20 years of service to the housing industry, HiLine Homes understands the unique needs of each and every home buyer. Tom J. & Vanessa J.
Keith J. & Susan J.